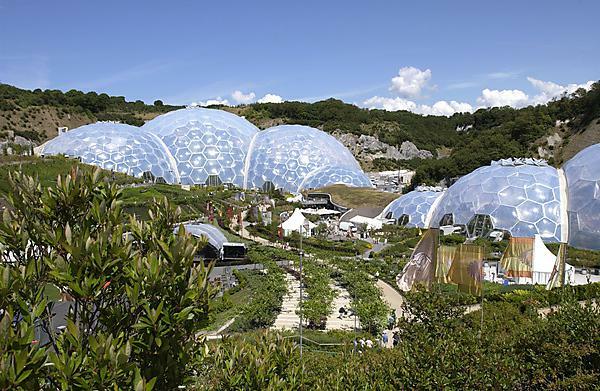 Escape the hustle and bustle of the city and join us for a day trip at the spectacular Eden Project. Explore the largest indoor rainforest in the world, the Mediterranean Biome, exhibitions and stunning gardens. Cost: special offer £5.00 (please bring your student card). The cost includes return coach transport and ticket entry - full price usually £18.00 for the whole trip per student. Please meet 15-minutes before the stated departure time as the coach will not wait. Hall Volunteers will be at the location to sign you in. To save disappointment please only arrive if you have booked a ticket in advance. We advise that you dress appropriately including wearing sensible footwear for walking. The trip does not include refreshments or entry to additional activities within the park.